At Suppose U Drive, you can walk on the lot confident that you’re looking at only the best options for your needs. 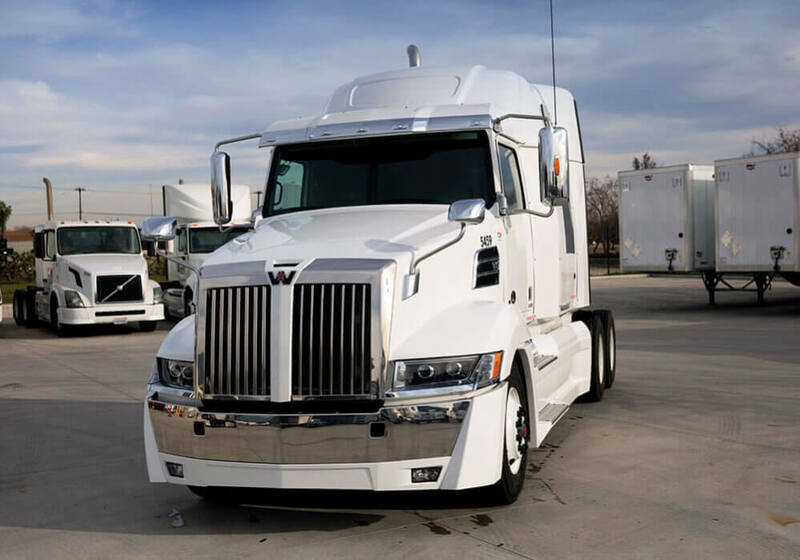 From custom builds to top-of-the-line trucks and vans, we pride ourselves on our equipment’s durability and our staff’s friendly professionalism. Unlike corporate competitors, we don’t cut corners anywhere. From the time you walk on the lot until you drive off in your new truck, we’ll be there to answer questions every step of the way. We don’t train our staff to up-sell you to the biggest, most expensive model like many of our competitors. Instead, our experienced professionals will help you determine what’s really needed to complete the task at hand. 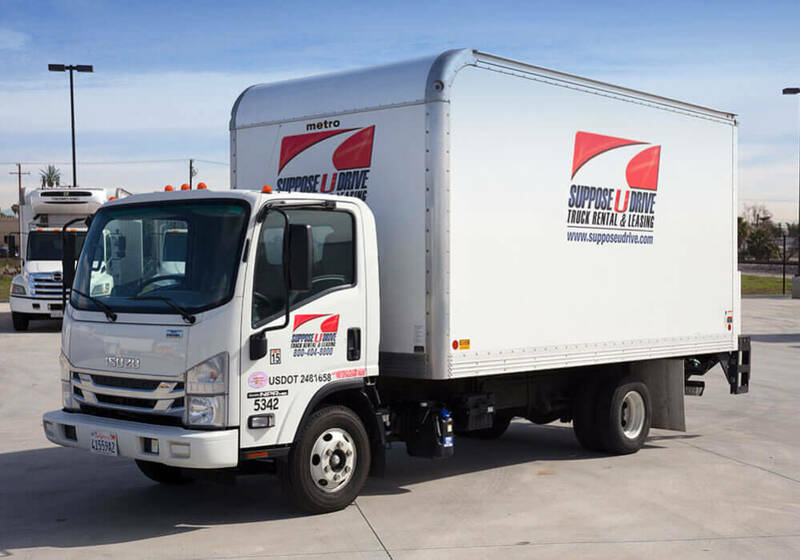 They’ll direct you to a quality truck for rent or lease that will get the job done without any hassle. 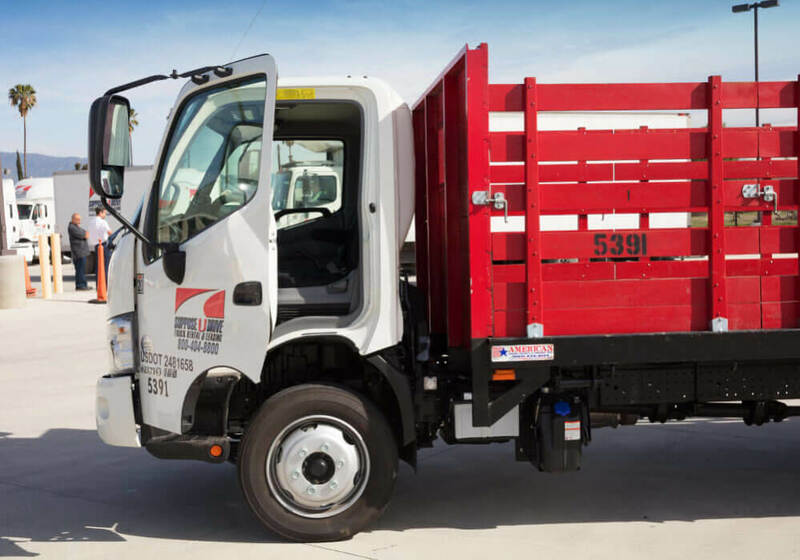 Within our versatile fleet, we can definitely locate a truck that will fit your needs without being too big or too small. 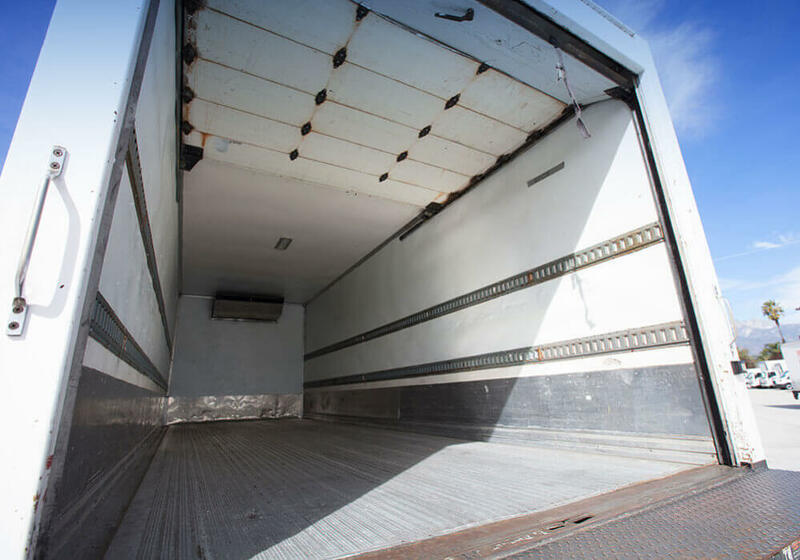 We offer everything from convertible stake beds/flat beds to transit vans and even refrigerated trucks. More than nine out of ten times, we’ll have exactly what you’re looking for on the lot and ready to be put to work. As a local company, we take our reputation very seriously. We want every client to see us as a trusted partner who they can rely on day-in and day-out for any transportation equipment they need. For this reason, our custom builds only utilize the highest quality materials available. And, every truck on our lot goes through extensive maintenance and quality checks between each customer so that you can always be sure that the truck you’re driving off in will be reliable. If something does happen, however, we offer 24-hour roadside service. Our crew will come to lend a helping hand in case of any mishap, any time of day. 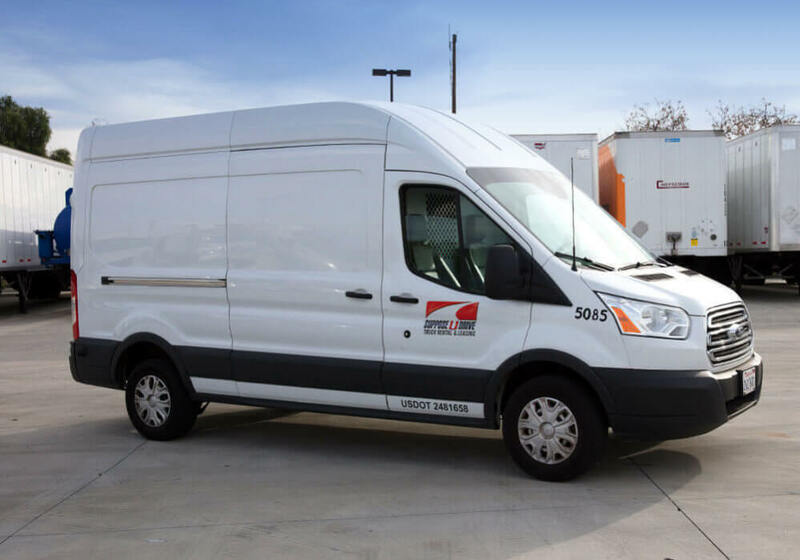 This will decrease downtime and get you back on the road as quick as can be, and we know that means a lot for any business owner. Are you in a hurry? Suppose U Drive has the fastest checkout time in the industry. 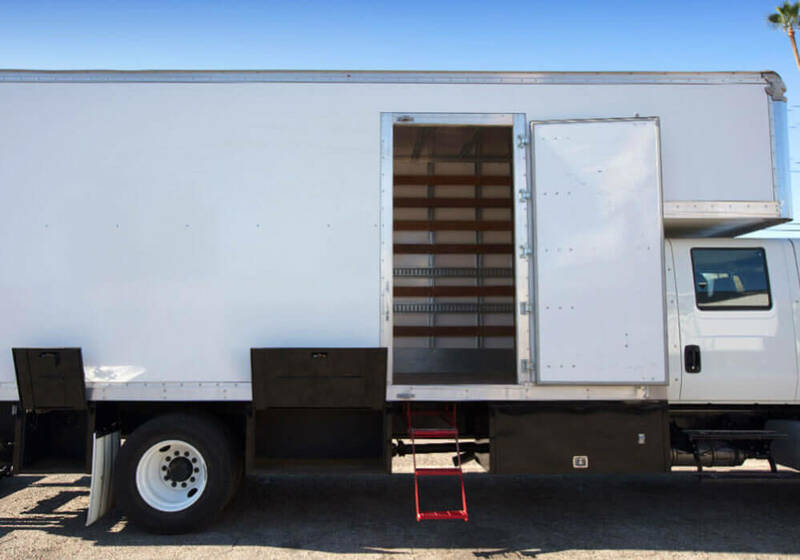 Once we’ve discussed with you about your project and found a truck that fits your needs, we can get you out on the road and back to work quickly. We’ll make sure that you don’t waste hours of your time waiting for assistance or filling out dozens of pieces of paperwork. Our process is streamlined, convenient, and easy.